With not a lot of big mountains around and no snow in the near future, I’ve had to keep myself busy out in San Francisco somehow. So I started running around Fisherman’s Wharf and Crissy Fields prepping for a couple races at the end of September. 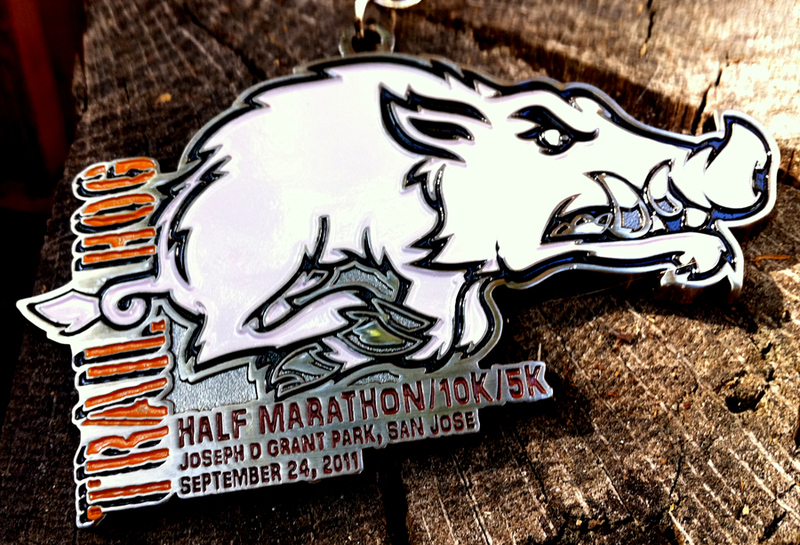 Last weekend I woke up at 5:30 AM to drive down to Joseph D. Grant County Park just east of San Jose for the Trail Hog Half Marathon. I joined about 30 others in the middle of nowhere to run on some hilly fire access roads and hiking trails. Some highlights of the run after the view from the starting line. Mile 11.5 – 14 year old race volunteer points 6 runners (including me) the wrong way. We ended up running about a mile and a half extra and finished running backwards through the finish line. 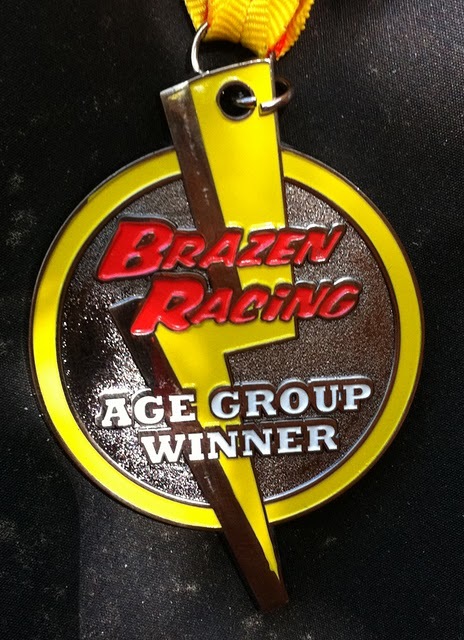 Mile 14.5ish – Still managed to get first in my age group and an extra medal (out of like 3 other 20-24 yr olds). Even with the lost in the wilderness bit, the Trail Hog Half Marathon was a good time and an extra long training session for the SF Bridge to Bridge next weekend.